Up to 1,000 Afghans massed outside NATO and US military bases in Kabul on Monday, setting fire to cars and storage containers in a violent protest against the anti-Islamic film that has sparked outrage across the Muslim world. Some 40 to 50 police officers were reportedly injured in the demonstrations. Members of the crowd opened fire on police, but no one was wounded by the gunfire, police said. Police fired warning shots in an attempt to disperse the protestors. 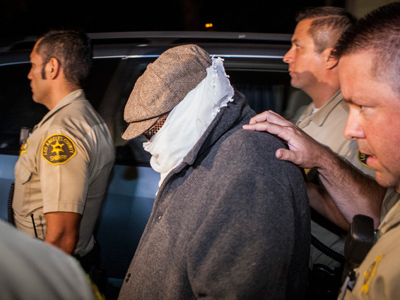 "We have not shot back and we won't," police chief Mohammad Ayoub Salangi said. Salangi was injured during the protests. 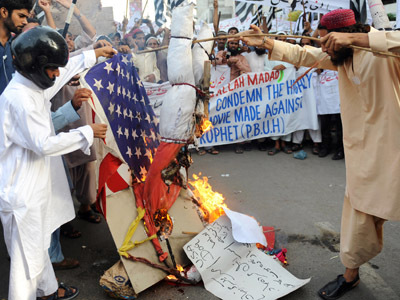 The protests took place around Jalalabad road, where the US and NATO army bases are located. Western embassy personnel in the area are on “lockdown” as the protests continue to build, Reuters reported. Protesters gathered at 6:30am local time in numbers estimated to range from 200-300 to upwards of 1,000. A contingent of riot police was deployed at the US embassy, and columns of black smoke were witnessed at the area of the clashes. Firefighters were dispatched to battle blazes caused by burning tires and cars, and traveled to the scene on roads littered with rocks thrown by protestors. The crowds chanted “Death to America!” and “Death to those people who have made a film and insulted our Prophet!” police said. Camp Phoenix, a US military base in the area, reported that protesters lobbed stones at the compound. 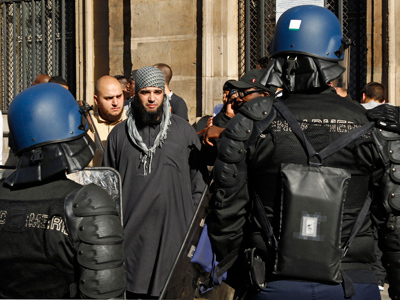 "Police drove them back from areas around the base," a local police official named Hafiz told AFP. Protesters were not directly attacking Camp Phoenix, International Security Assistance Force (ISAF) spokesperson Lieutenant Colonel Hagen Masser told AFP: "We heard that the demonstration could turn into something more violent. But it's only in the vicinity of Camp Phoenix, so it's not an attack. … We're monitoring the situation and we are ready. But it's the task of the police." Protests in Kabul were mostly peaceful before Monday’s outbreak of violence. 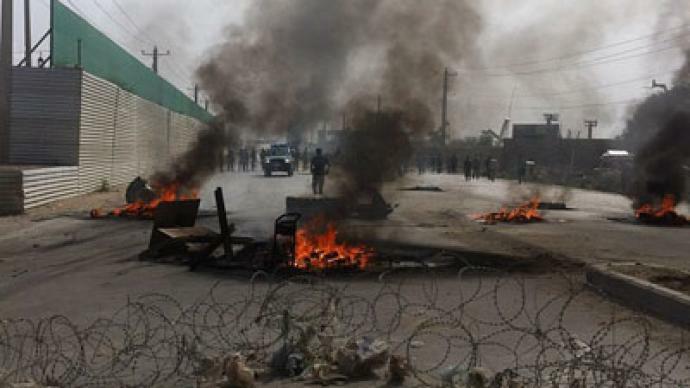 "We have received reports of protests in Kabul, including 200 – 300 demonstrators on Jalalabad Road. Full statement to be posted soon,” the US embassy in Kabul wrote on Twitter. This latest outbreak in the violent protests sweeping the Islamic world came after Hassan Nasrallah, leader of the Lebanese political party Hezbollah, called for a week of mass protests over the Islamophobic film ‘Innocence of Muslims,’ which has sparked widespread uproar among Muslims worldwide. 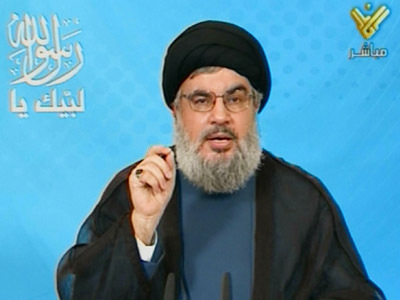 “We should not only express our anger at an American embassy here or there,” Nasrallah said. 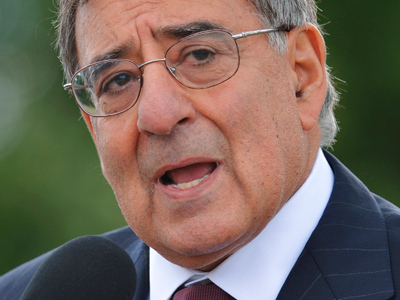 He called on protesters to push their leaders to express their anger, saying it is their “responsibility” to ensure that the Koran, Muslim holy places and the Prophet Muhammad are “respected” by the United States and the world. 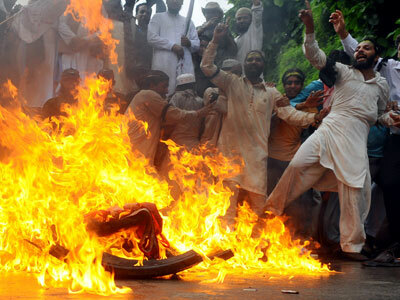 Pentagon prepares to drop the hammer on anti-US Muslim riots?